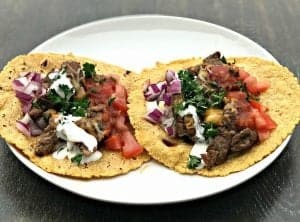 Keto Low-Carb Homemade Cocktail Sauce is the best, quick and easy sugar-free recipe that is in low in carbs. 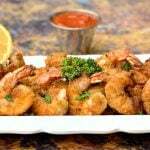 Looking for a keto-friendly dipping sauce for your shrimp and seafood? This post outlines how to make a cocktail sauce and all of the ingredients you will need. 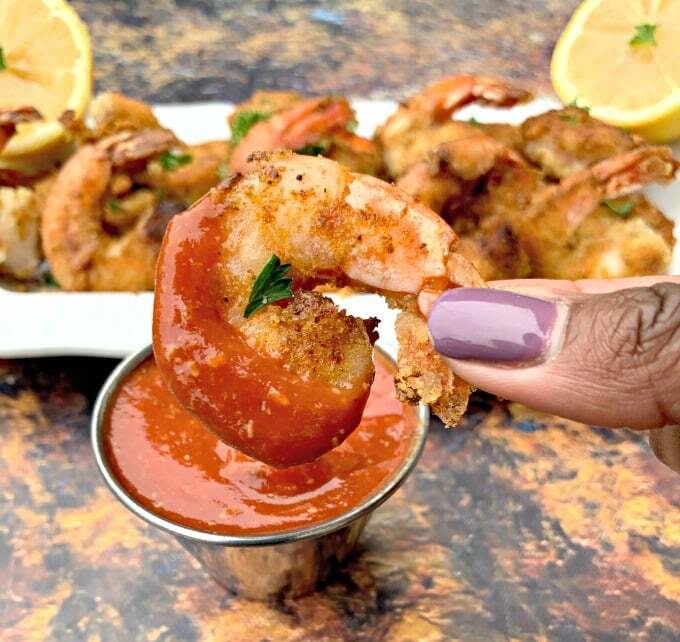 This cocktail sauce is very easy to whip together. 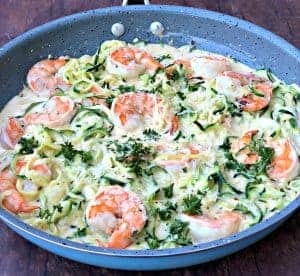 Pair it with my Keto Pan Fried Bread Shrimp. Condiments are one of the major culprits of unnecessary added sugar to our diet. I rarely eat the salad dressing served at restaurants for this reason. 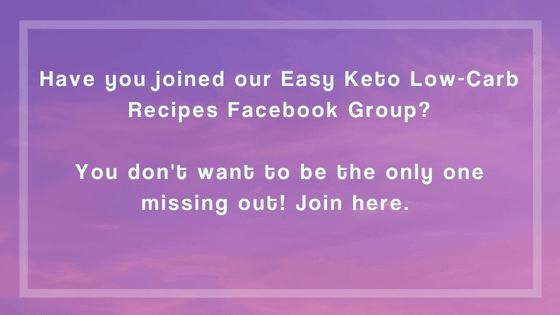 I make my own Keto Ranch Dressing at home. 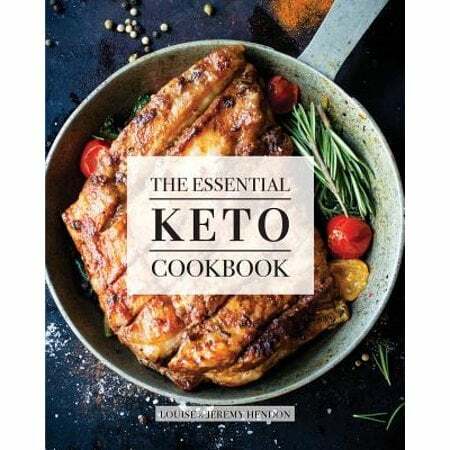 Is Cocktail Sauce Keto? Is Cocktail Sauce Healthy? 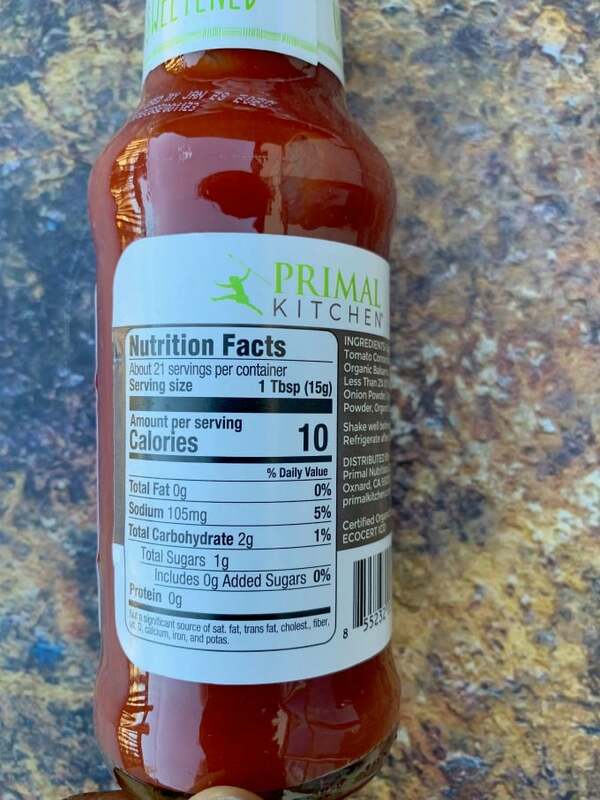 Store bought and restaurant cocktail sauce is typically loaded with sugar. 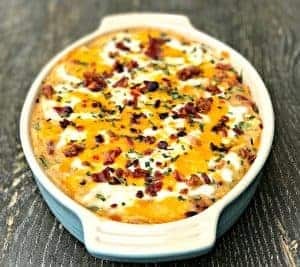 This version is lightened up, keto-friendly, and uses no sugar added ketchup. 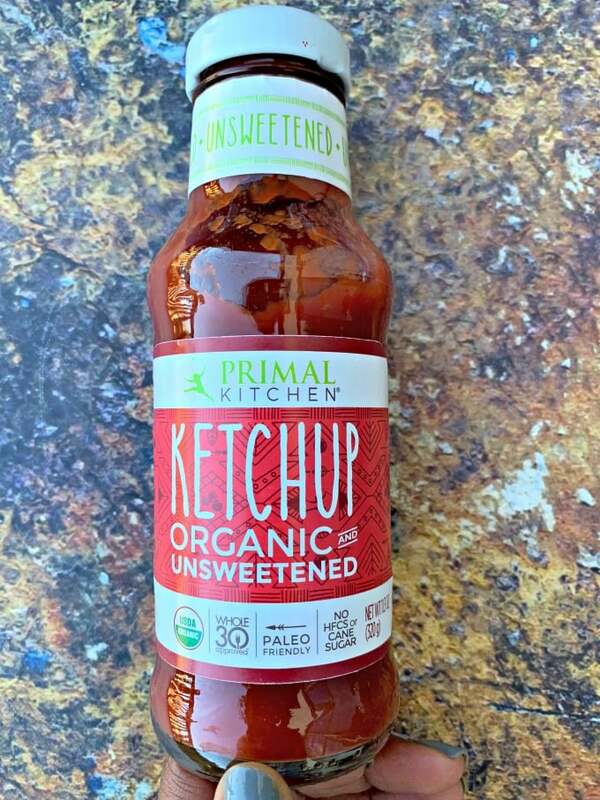 This is my favorite keto ketchup. It’s unsweetened and has no added sugar. How Long Does Homemade Cocktail Sauce Last in Fridge? 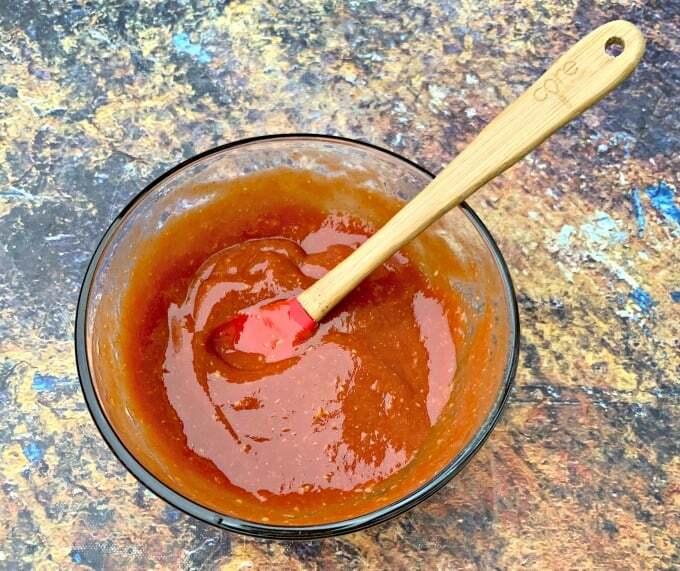 Store the sauce in an air-tight jar in the fridge for up to 3 weeks. 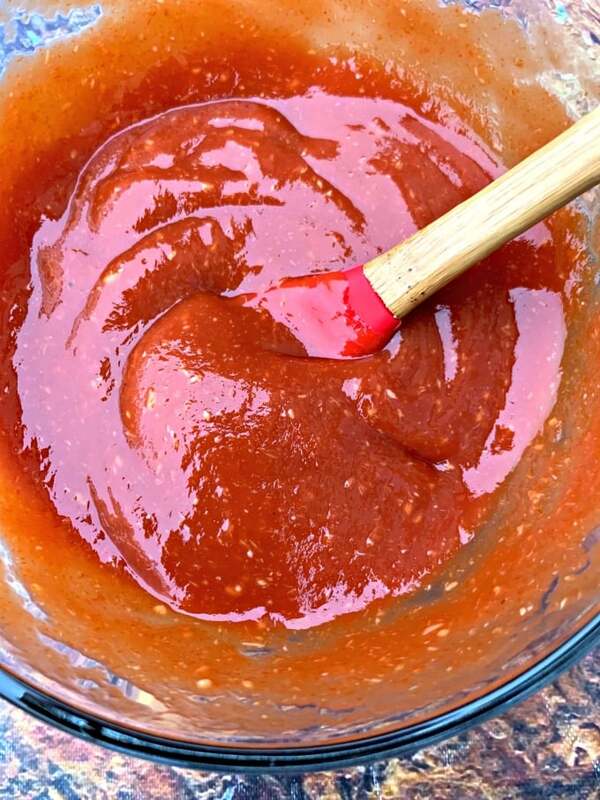 You can freeze this sauce as well. 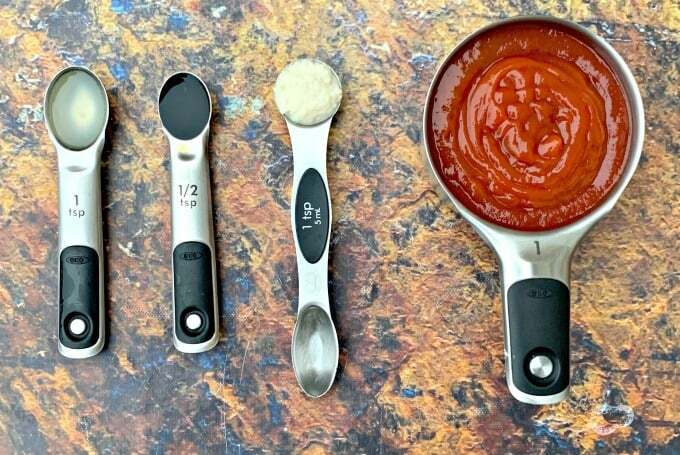 How Many Carbs are in McCormick’s Cocktail Sauce? 1/4 cup of McCormick’s cocktail sauce has 19 grams of carbs. The ingredients also include high fructose corn syrup. What Can I Use Instead of Cocktail Sauce? 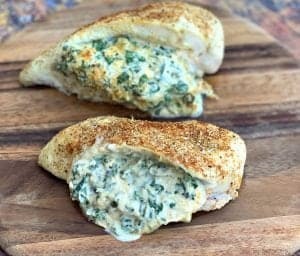 Keto Ranch Dressing or any mayo-based aioli will work well. Combine all of the ingredients in a bowl and stir. Refrigerate for up to 3 weeks.